She was probably very likable because at least two Filipinos in Spain in Jose Rizal’s time had had feelings for her. Consuelo Ortiga y Rey was considered the prettier of the daughters of Don Pablo Ortiga y Rey, the Spanish liberal and former mayor of Manila who became vice-president of the Council of the Philippines in the Ministry of Colonies. Very supportive to the Filipinos in Madrid, Don Pablo’s house was the common meeting place of ‘Circulo Hispano-Filipino’ members like Rizal. The Ortiga residence was thus frequented by Filipino lads especially that Don Pablo had beautiful daughters. Consuelo recorded in her diary that she first met Rizal on September 16, 1882 when he went to Spain for the first time primarily to study. The diary entry indicated that they talked the whole night and that the young Filipino said many beautiful things about her. The Spanish ladyalso wrote of a day Rizal spent at their house when he entertained them with his ingenious humor, elegance, and sleight-of-hand tricks. Most likely, Consuelo had witnessed Rizal’s recitation of a poem on October 4, 1882 in the effort to save a Filipino meeting from disintegration. Rizal had also recorded either in his diary or letters that he attended another meeting of compatriots in Ortiga’s residence on October 7, 1882 and the birthday party of Consuelo’s father on January 15, 1883. The following year (1884), Rizal and other compatriots attended (again) the birthday party of Don Pablo in which there was a dance. It was not clear if Rizal had a dance with Consuelo but five days after, he sent her a piece of guimaras cloth. Rizal recorded that he again went to see Consuelo on February 10 after doing something at the university district. On March 15, Rizal and other compatriots—including Eduardo de Lete—were again gathered in the Ortiga house. Lete was actually one of the reasons Rizal gave up his affection for Consuelo. 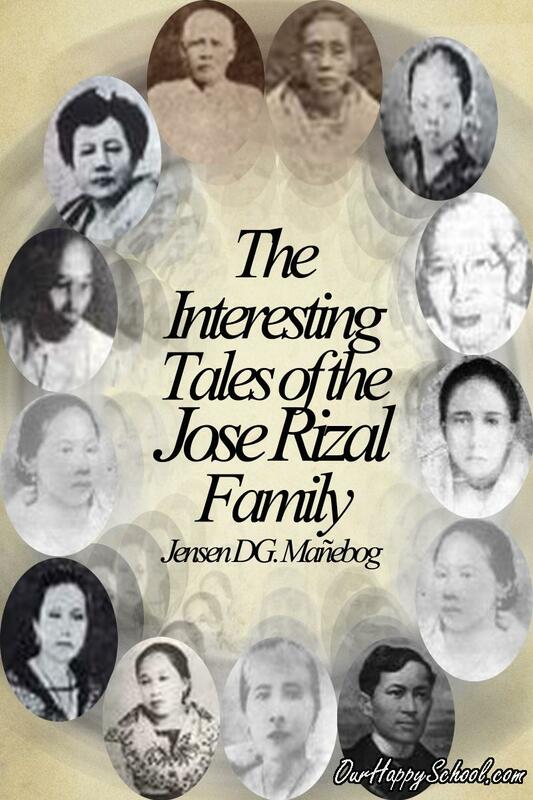 Lete seriously liked Ms. Ortiga and Rizal did not wish to ruin their friendship over a lady. It was said that even Maximino and Antonio Paterno, Rizal’s good friends, regularly visited the lady. 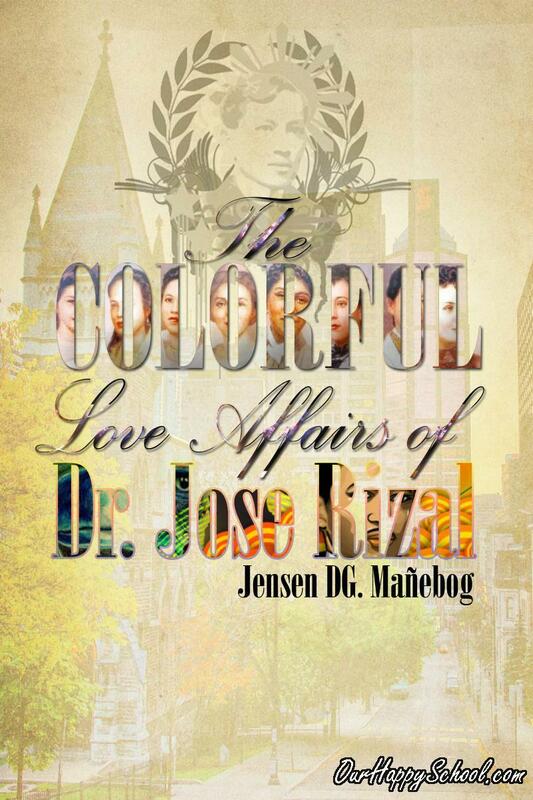 (Thus, we can submit that Consuelo was the “crush ng bayan” among Filipinos in Madrid in Rizal’s time). It can be remembered that Eduardo de Lete (the ‘karibal’) was one of the Filipinos who promised Rizal of helping in the writing of a nationalistic novel but ended up contributing nothing—for they, according to Rizal, were more interested to write on women and would rather spend their time gambling or flirting with Spanish women. It was not clear if Lete and Consuelo ‘became an item’ but this Lete—whom Rizal considered in suppressing his feelings for Consuelo—later attacked the hero through an article in ‘La Solidaridad’ on April 15, 1892 depicting Rizal as coward, egoistic, opportunistic, and someone who had abandoned the country’s cause. Officially therefore, this Lete had hurt the hero’s feeling not just once but at least twice.